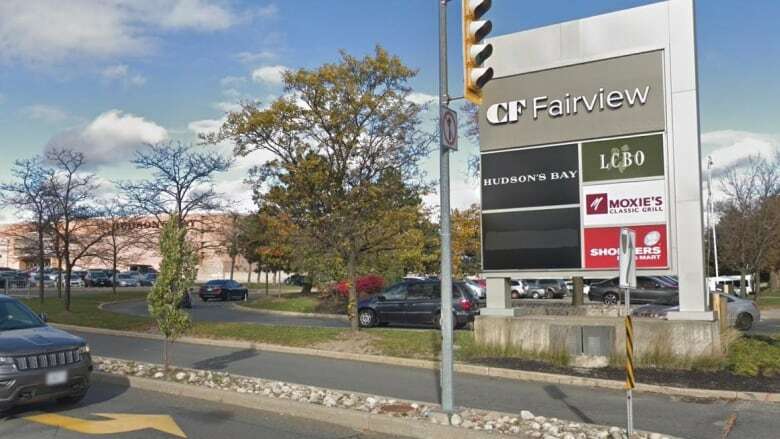 Fairview Mall was briefly evacuated Friday when a man was allegedly robbed of his $27000 Breitling watch and hit with bear spray. Fairview Mall was briefly evacuated Friday when a man was allegedly robbed of his $27,000 Breitling watch and attacked with bear spray. Toronto police were called to the mall at about 11 a.m. for reports of a theft. That's where they say a 37-year-old man was robbed of his watch, assaulted and bear-sprayed. A Guelph man, 23, was arrested and charged with robbery with a weapon, assault with a weapon, administering a noxious substance and common nuisance. 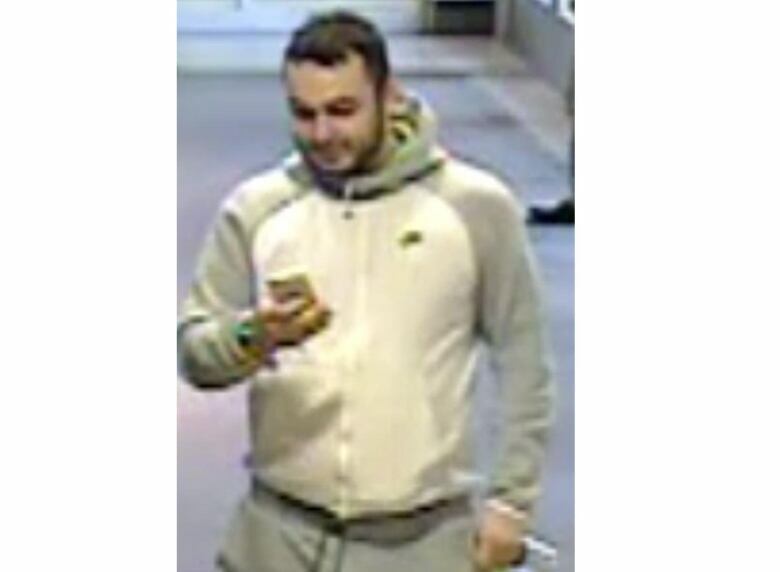 Police are still searching for a second man in connection with the alleged robbery and are calling on the public to help locate him. The suspect is described as 5 foot 9 to 6 feet, age 25 to 35 with a heavy build, short black hair and a black beard. He is believed to have been wearing a grey and white track suit and white sneakers. 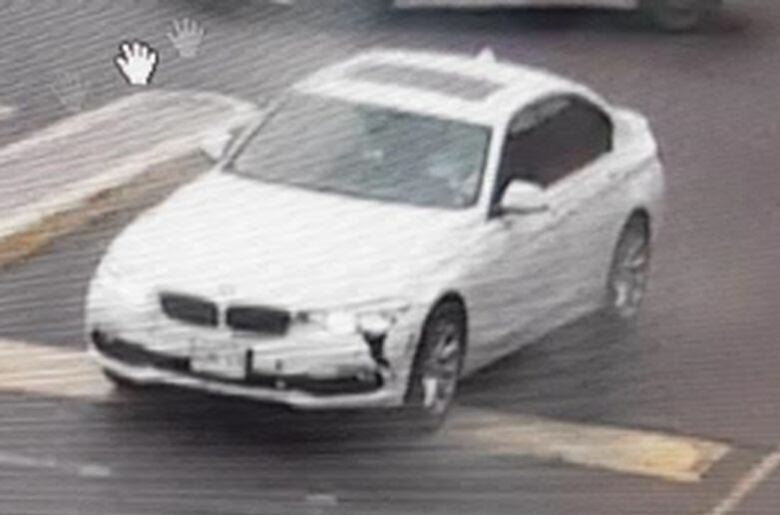 Police say he was seen arriving and leaving the mall in a white BMW 3-series with a sunroof and damage to the driver's side headlight. The BMW also struck another vehicle while it fled the parking lot. Anyone who witnessed the incident or with information about the suspect or the vehicle is asked to contact police.